Highpoint is a major shopping centre, with 500 stores serving over 15 million shoppers a year. Deliberately or not, the store is said to be located directly above a Samsung Experience store, modelled heavily on Apple Store designs. 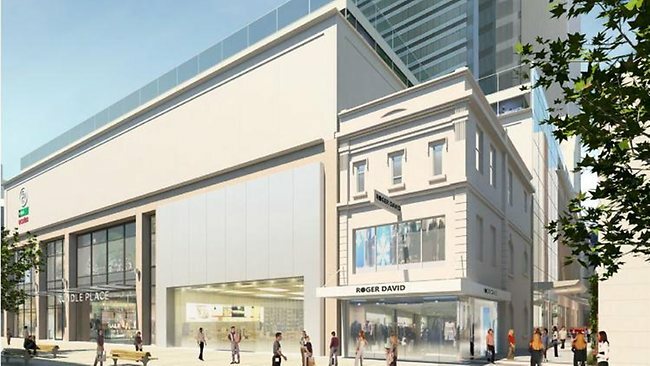 The store was reportedly delayed after the local planning authority rejected Apple’s initial designs almost a year ago, describing them in an Adelaide Now report as ‘unimaginative’ and ‘slavish’. In his own submission to the DAC against the changes, the state Planning Department’s chief architect Philippe Mortier criticised the building design as putting “the manicured world image ahead of local amenity” and that it was an “unimaginative and disappointing slavish application of generic corporate style”. Revised designs were apparently approved. 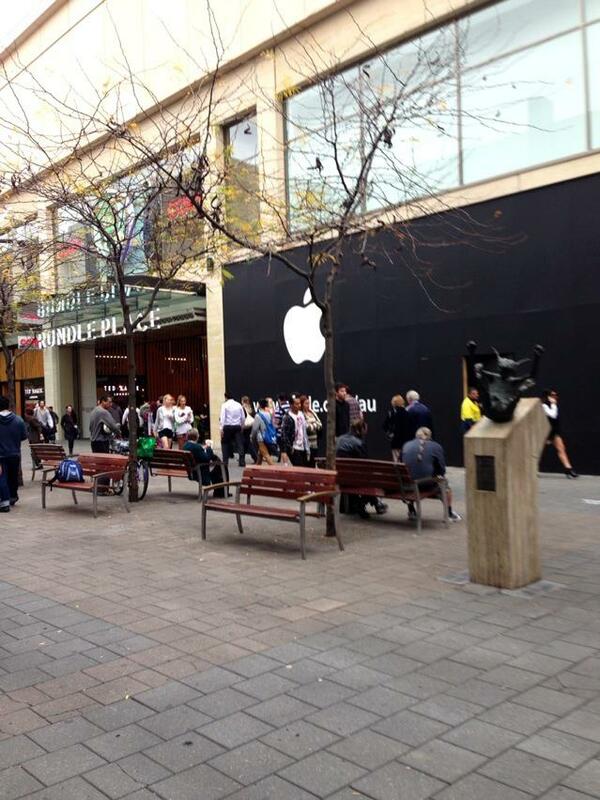 Adelaide will be Apple’s 20th store in the country. Apple now has over 400 stores worldwide, with its US stores generating more revenue per square foot than any other retailer.